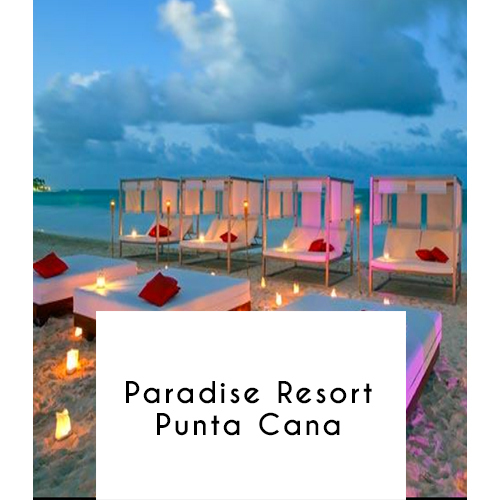 Set on Punta Cana Beach, this posh all-inclusive resort with botanical gardens is 8 km from Cocotal Golf and Country Club, and 24 km from Punta Cana International Airport. Featuring garden-view terraces or balconies, the suites have flat-screens, high-speed Internet, minibars and living areas with pull-out sofas. Upgraded suites add partial ocean views. Club suites offer private lounge and pool access, plus personal butler service. There's also a villa, and room service is available. Amenities include 10 bars, 12 restaurants and a casino, plus 5 outdoor pools, a gym and a spa. Cocotal golfing privileges are included. There's also a kid's club.